It is always an honor to be recognized by ones peers. 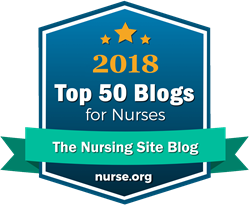 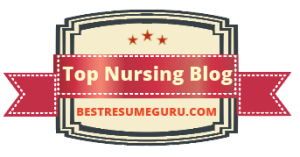 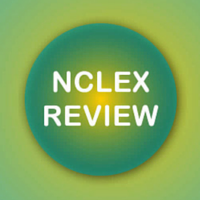 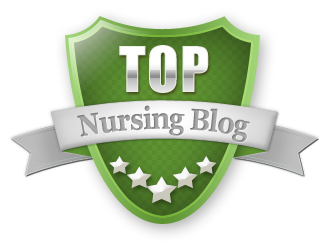 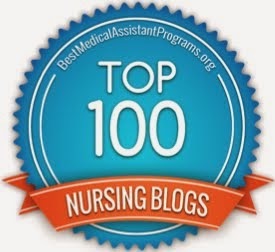 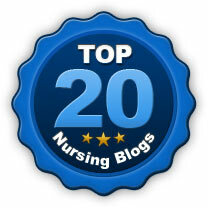 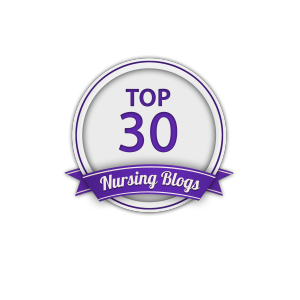 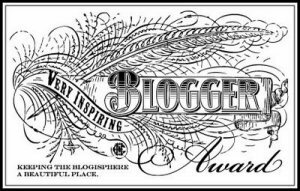 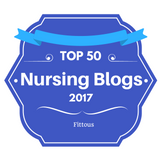 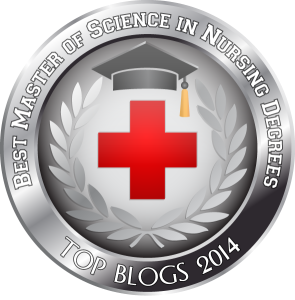 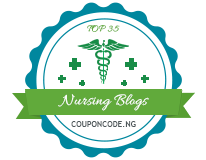 The Nursing Site Blog has once again been recognized. 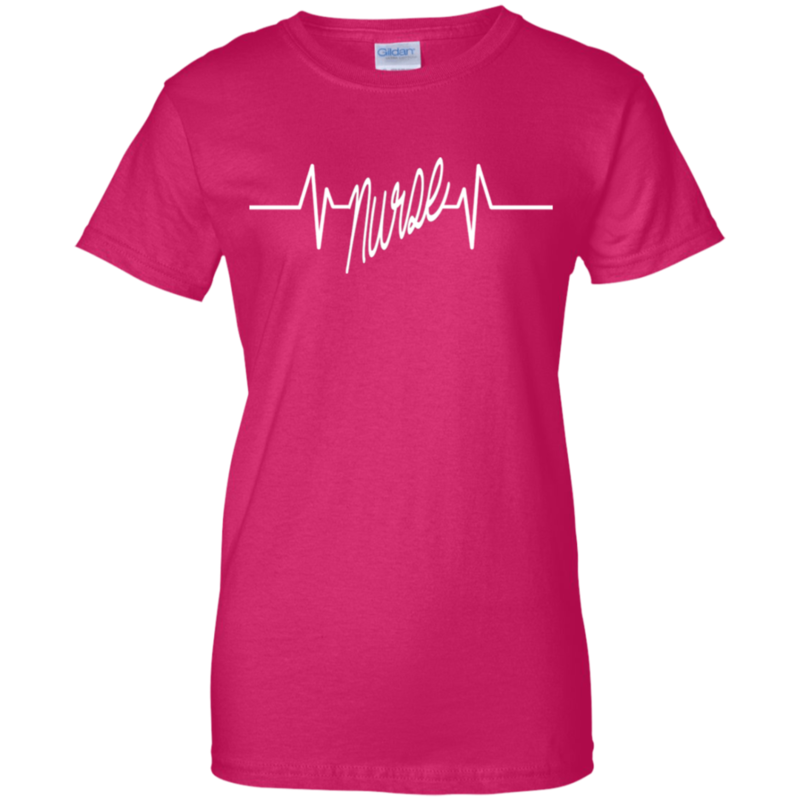 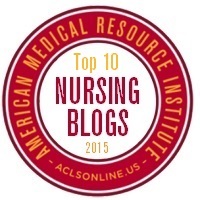 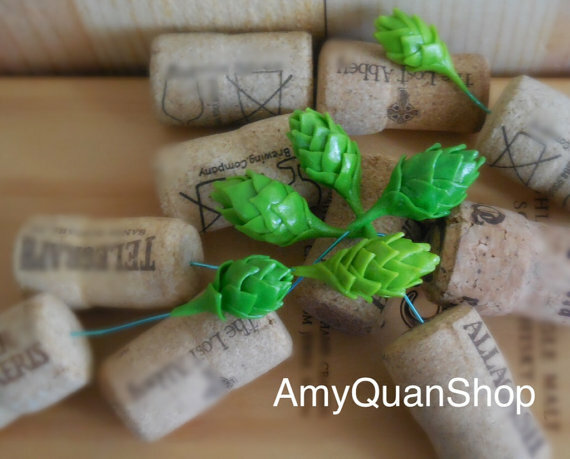 This time by eMedCert.com as one of their Top 10 Nursing Blogs for 2014.